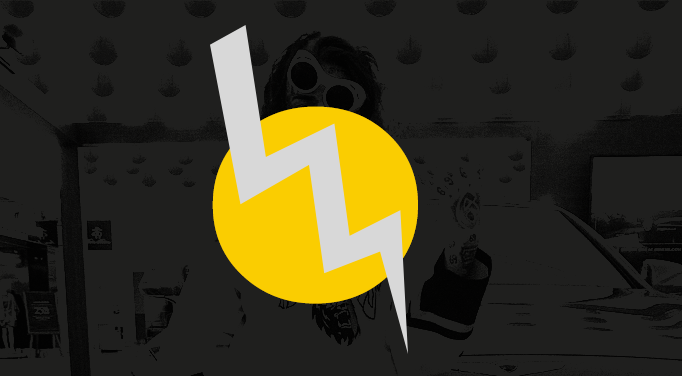 Are you an artist or DJ uploading original sounds to SoundCloud, a new band releasing your first album, or a seasoned public speaker hoping to take your podcast to new heights? If so, you'll be no stranger to the task of self-promotion. Chrisville album graphic designer will help you design awesome album covers to promote your projects. A great cover will make people excited about your new album. This guide explains how to design an album cover that perfectly complements your music. 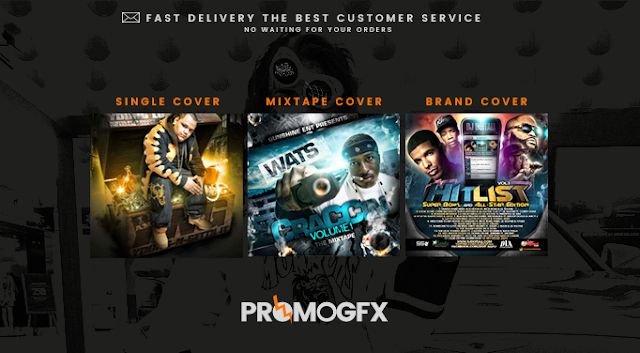 Design Awesome Album, Single or Mixtape Cover Art for Premium with ChrisvilleBeats.com. Chrisville artworks are instantly delivered after purchase, easy to design custom cd cover photos. Our services include, Book cover Design · Fantasy Album Cover Template · Home decor · Album Cover · Event · Woman of color I · Mixtape Cover · Single Cover ·Album Cover · Facebook Cover Photo · Album Cover Template · Halloween · Album Cover · life coach · Album Cover · Facebook cover for car-related · LinkedIn inspiration · Album Cover ·New Wave.